Seat comfortably and meditate for as long as you want. 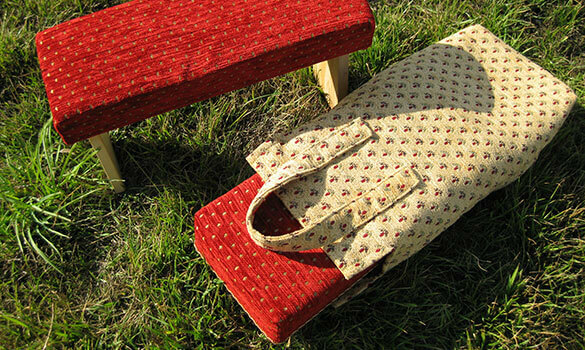 Softly padded or just finely shaped wood, our quality meditation furnitures are easy to transport and can be taken anywhere. 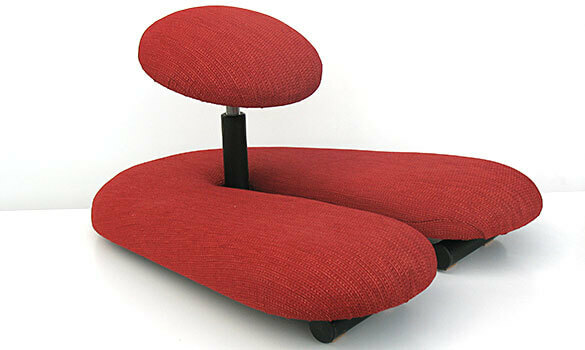 Lemes Lotus meditation seat for meditating in the lotus posture. 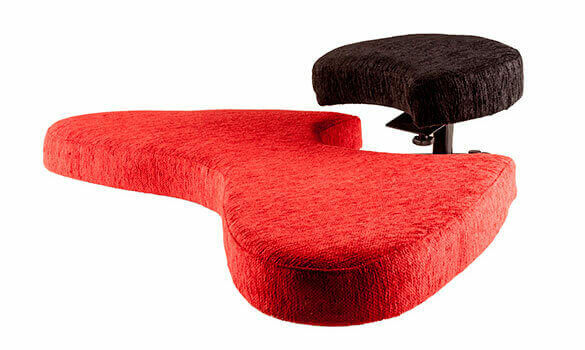 This ergonomic design helps you find the correct posture with its 3 adjustment options. This is the ideal companion for traveling and seminars. 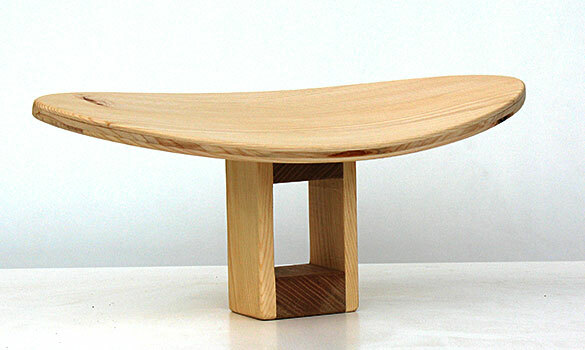 Meditation seat with slightly inwardly curved (concave) seat made of beech.